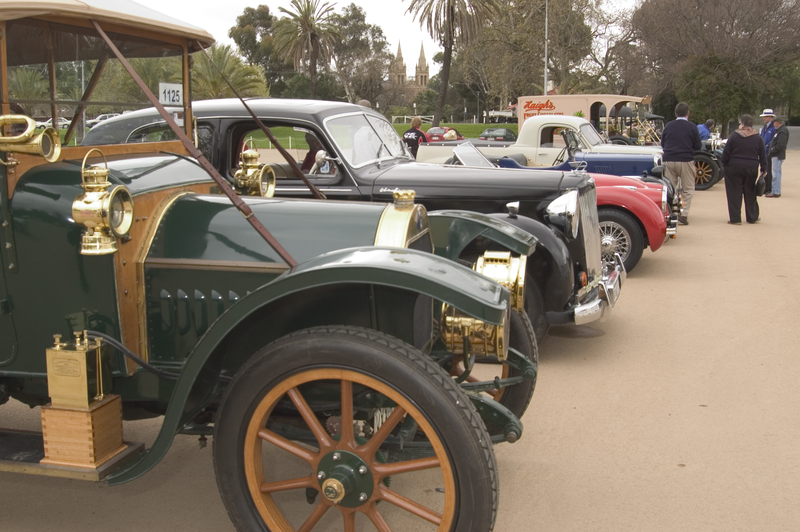 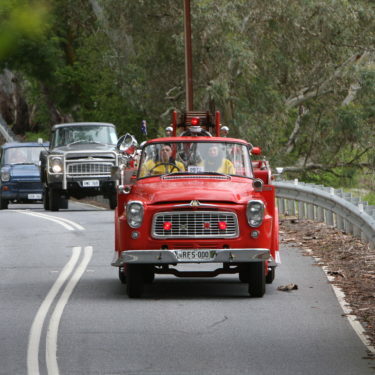 The Bay to Birdwood for 2018 is an event for veteran, vintage and early-classic vehicles and will take place on Sunday 30 September. 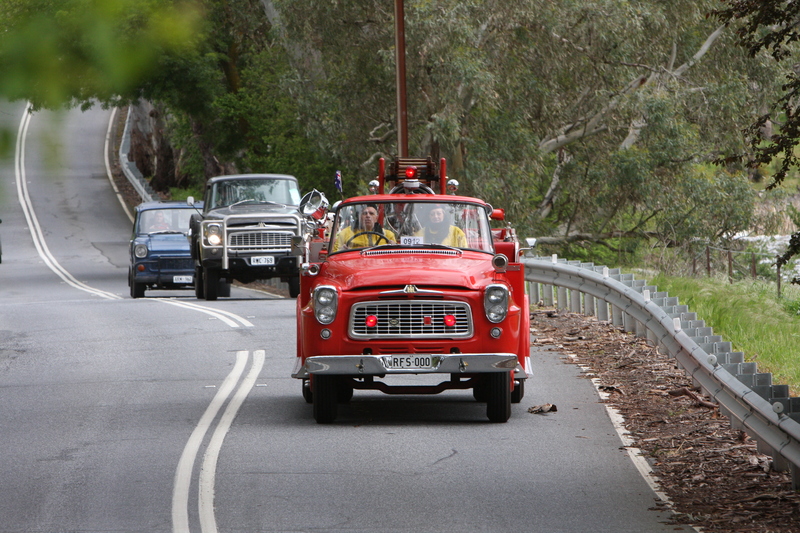 Entries are open to all original cars, motorcycles, vans, trucks and commercial vehicles built before 31 December 1959. 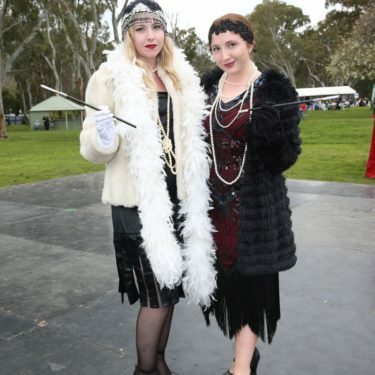 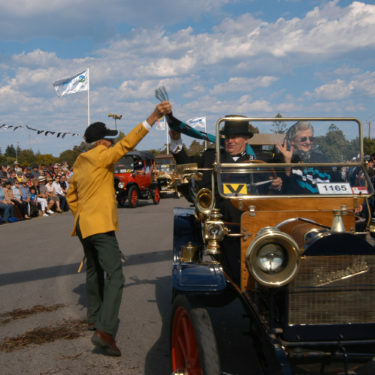 The Bay to Birdwood finish event held each year at the National Motor Museum in Birdwood, features music, food, kids’ activities and various stalls and entertainment. 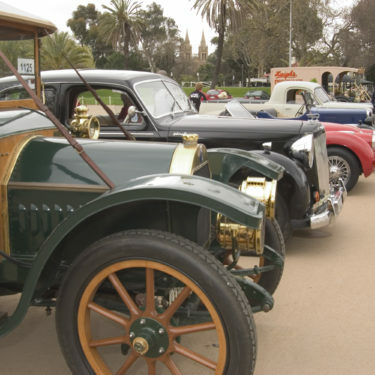 It also offers the public a chance to have a closer look at the wonderful array of cars, motorcycles and commercials that take part in the event each year. 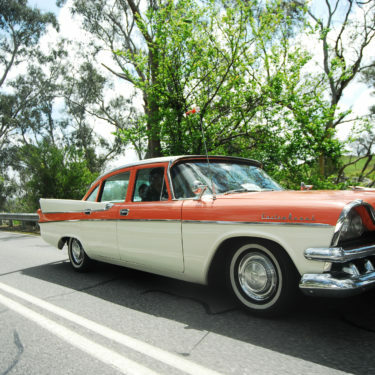 What is the Bay to Birdwood? 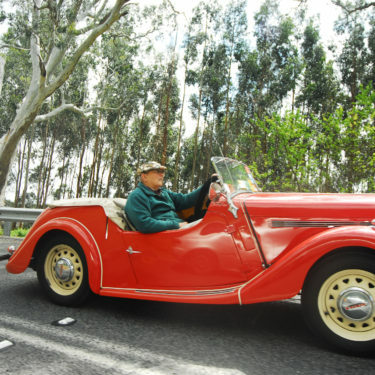 The Bay to Birdwood is the largest, continually held motoring event for veteran, vintage and classic vehicles held anywhere in the world. 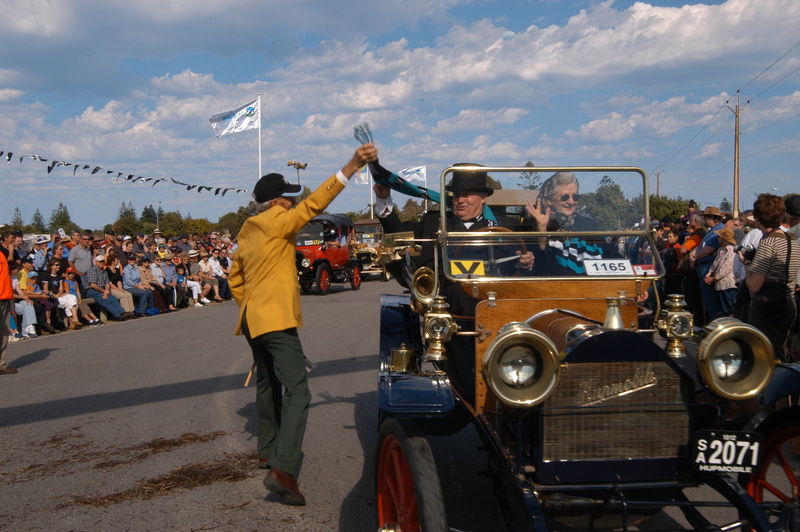 Boasting broad appeal, hundreds of cars and thousands of entrants and visitors make this truly iconic community event happen each year. 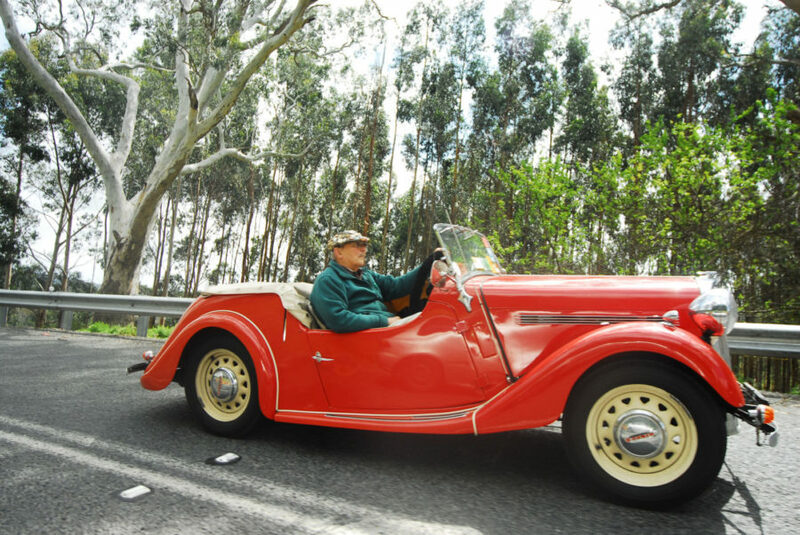 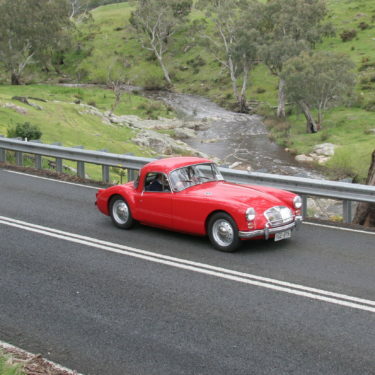 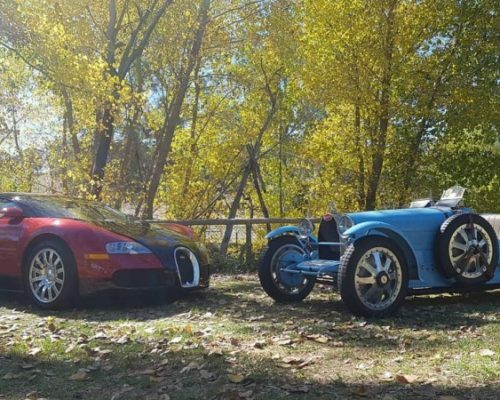 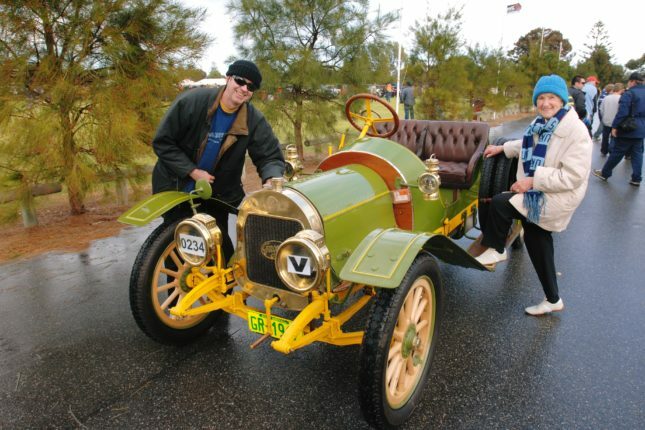 The Bay to Birdwood is held on the last Sunday in September each year and consists of two events run in alternate years – the Bay to Birdwood Classic and the Bay to Birdwood Run. 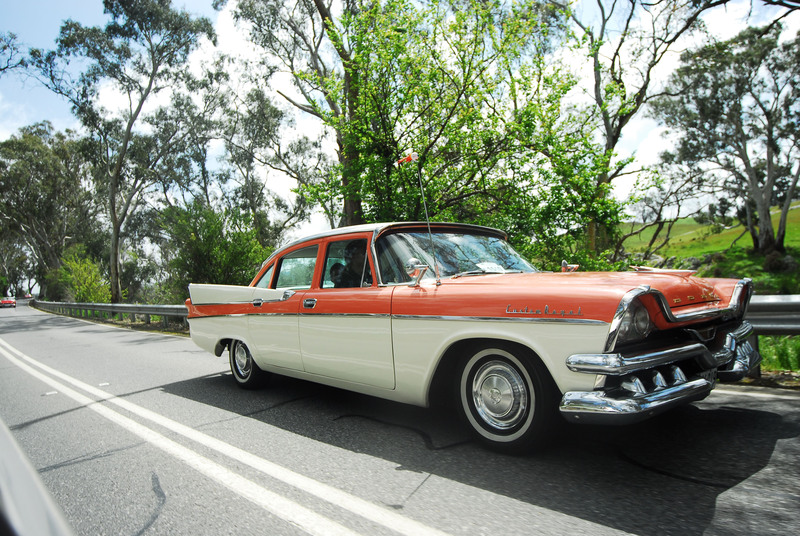 For more information visit the official Bay to Birdwood website. 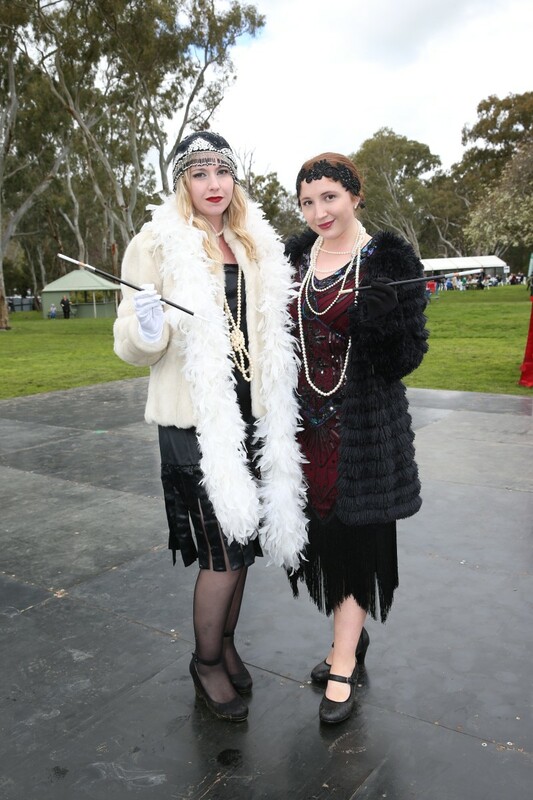 Entry tickets can be purchased on the day at the gate or online via the link here.